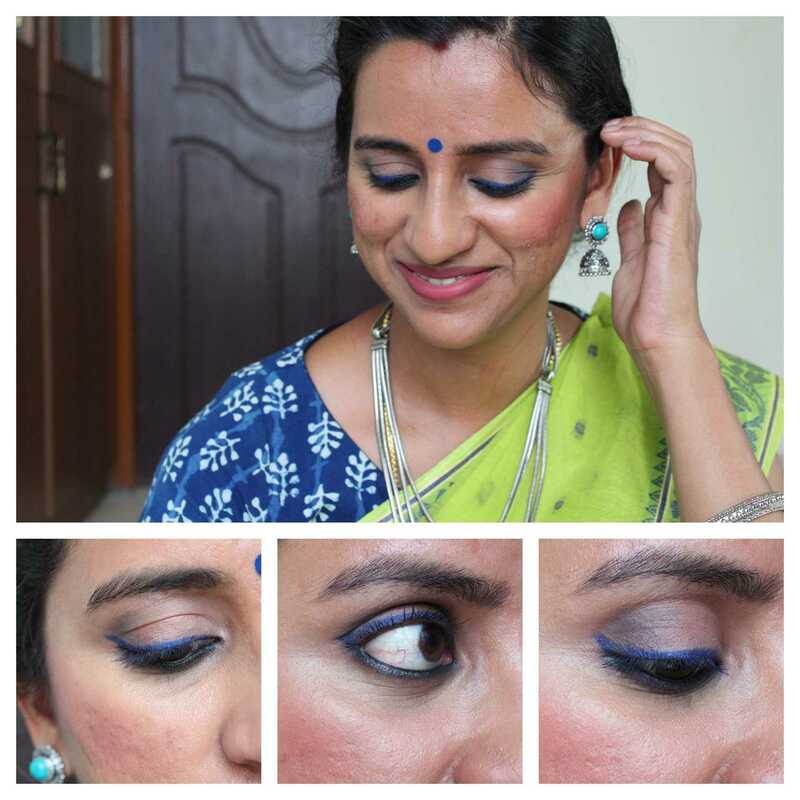 I not only Love the lip shade on you, I can't take my eyes off your sari combo! The overall makeup look is really nice & subtle... The lip shade is damn pretty!! The lip shade looks amazing on you! I've never been a big fan of liquid lips cos most of them tend to dry out my lips a lot. If this isn't as drying I would like to give it a try, but the fact that it takes ten mins to set does bum me out. I really hope the Liquid Lip Colour trend never goes away. I am so into liquid lip colours that I don't know if I can go back to wearing a regular lipstick. I also have to be honest and tell you that most of my liquid lip colours are from brands that are not easily available in India. 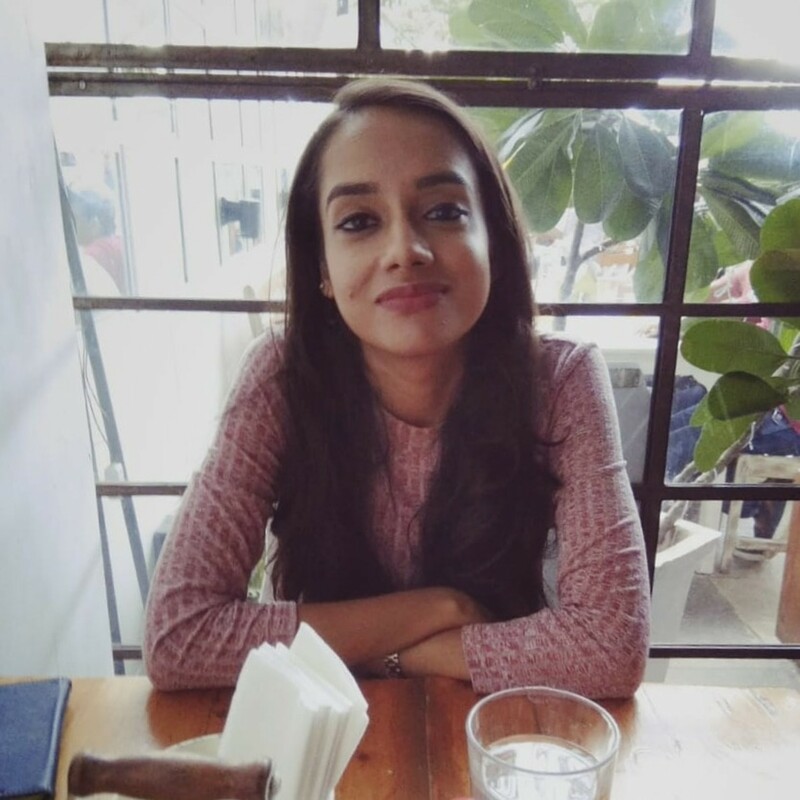 When brands such as Sugar cosmetics, Revlon and Maybelline started to launch liquid lip colours in India, I was on a shopping ban and stayed away from trying those. 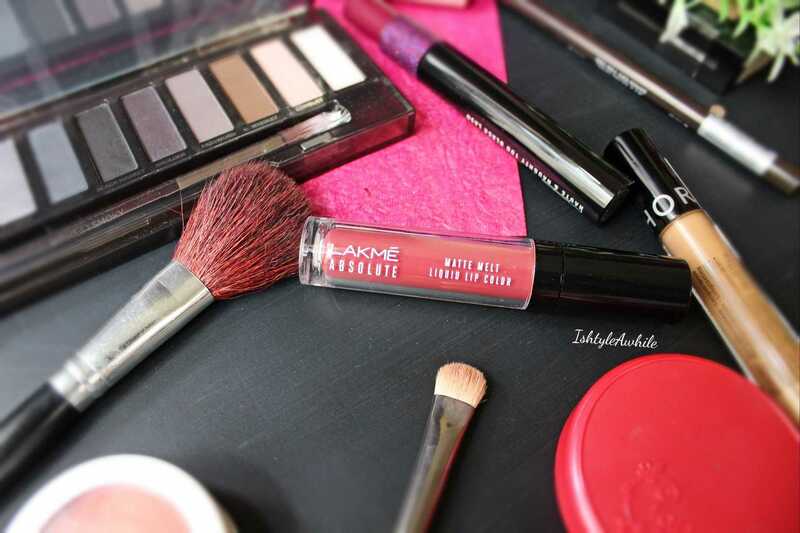 However when Lakme launched their new line- Lakme Matte Melt Liquid Lip Colours, I decided to give it a try. I watched a few YouTube reviews of the same and most of them (the big YouTubers and the not-so- big ones) seemed to be pretty impressed with it. So I went ahead and ordered one shade from Nykaa. Priced at 750 for 6ml. 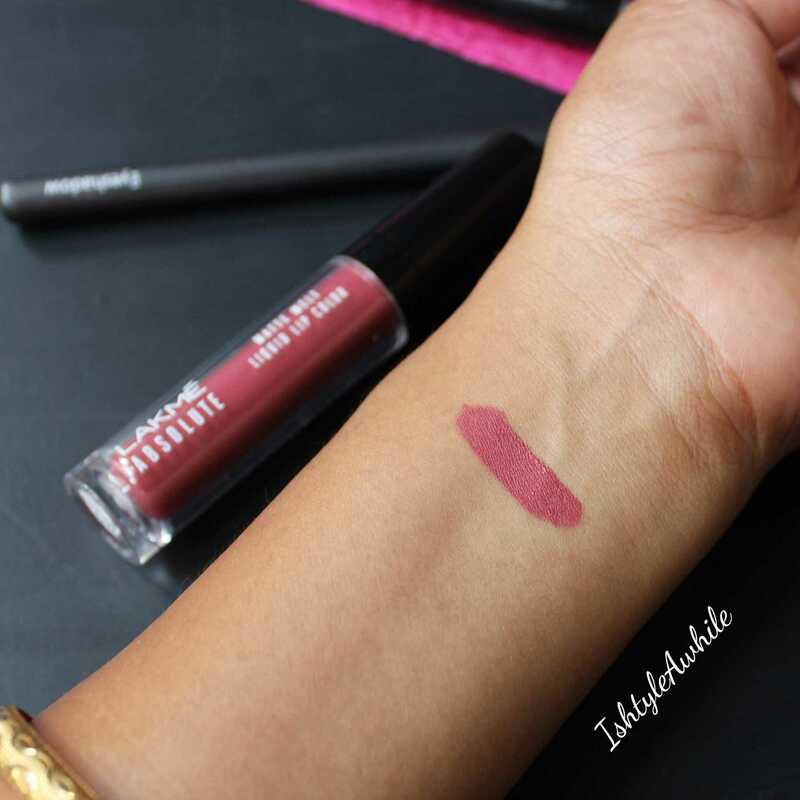 The shade of the Lakme Matte Melt Liquid Lip Colour that I picked up is Vintage Pink. I looked at a whole bunch of swatches online and I almost picked up Mild Mauve but changed my mind last minute and went ahead with Vintage Pink. Best decision ever! I am so glad I picked up this colour! The shade is a beautiful dusty pink with a hint of brown in it. It is a warm colour absolutely perfect for every day wear. 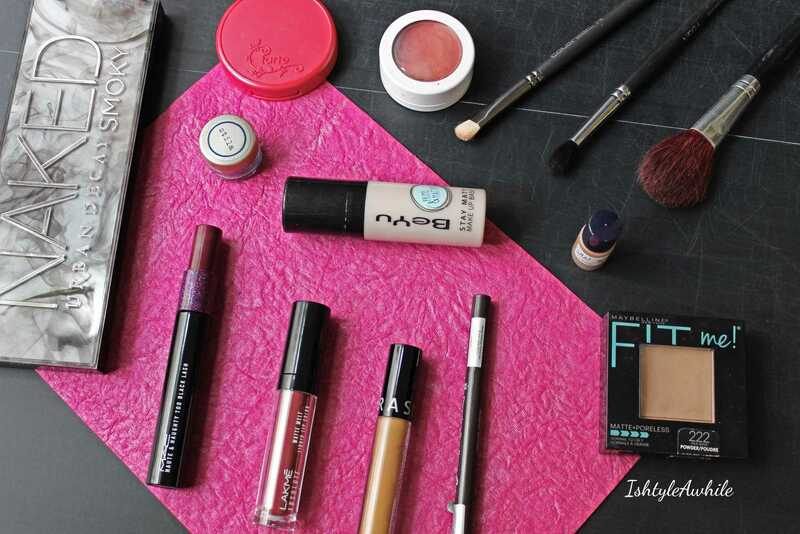 The texture of the lip colour feels light, and sort of like a mousse. 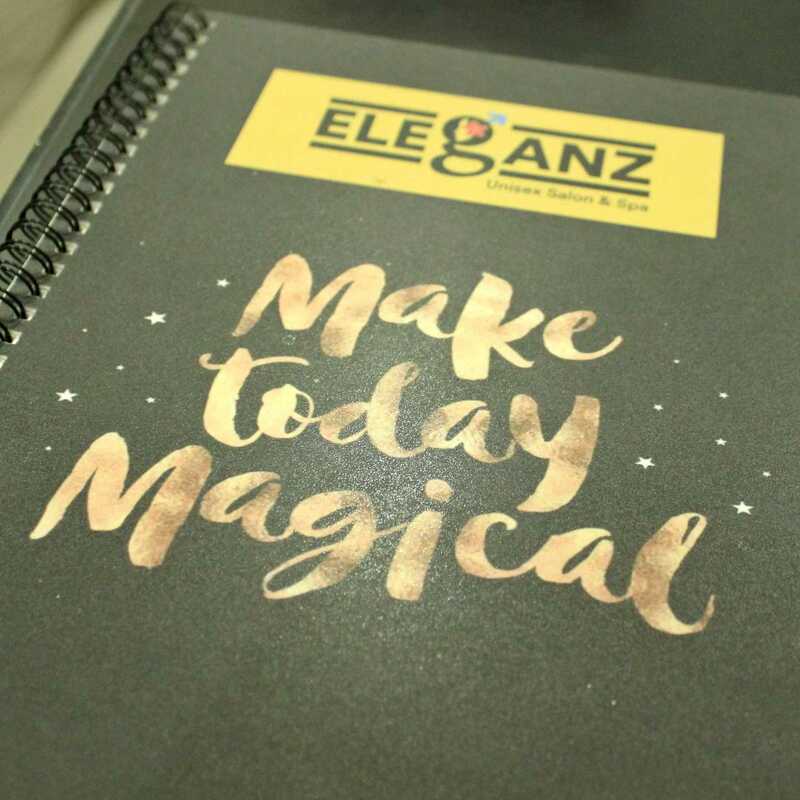 It glides onto the lips smoothly but you need to apply it atleast twice to get a complete finish. It has more of a velvet matte finish on the lip and once it sets it does not transfer at all. That being said, it takes upto 10 minutes to set completely. The applicator is small and I feel like it needs to be dipped in the product 2-3 times to get enough colour on the lips. 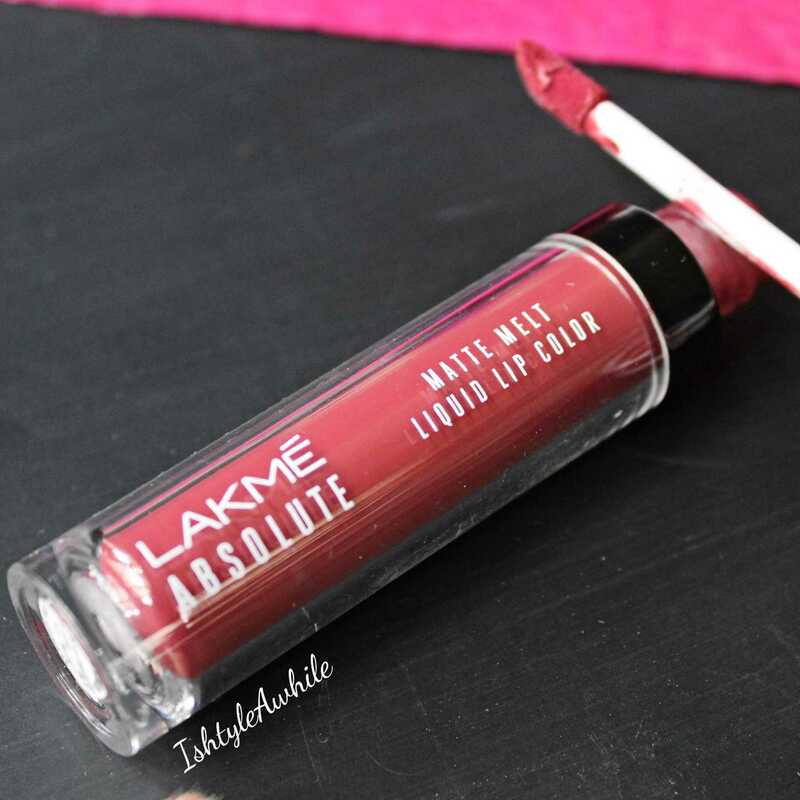 While the formula is pretty pigmented, the applicator does not transfer enough of the colour on the lips in one swipe and that is one of the biggest issues I have with the Lakme Matte Melt Liquid Lip Colour. Like I said it does not transfer which means it does last for a good 5-6 hours so long as you don't eat anything oily. It comes off easily if you have a full Indian meal. It is quite comfortable on the lip and doesn't feel very drying. Of course, I would suggest that you scrub and hydrate the lips before using this. The colour Vintage Pink would look amazing even on people who are probably a shade or two darker than me (I am NC 44 in MAC). This is the look that I wore to a function recently. I went for a cool toned smokey eye and paired this lip colour with it. I really like how it turned out actually! Overall this is a product that I have really been loving. I even wore it for a quick GRWM when I was at the hospital and the video is up on my IGtv. Head over here to find my IGtv Channel. Though I love it I don't think I will purchase another colour because I don't see myself using any of the other colours as much. Do subscribe via email so that you don't miss out on new posts! I have been trying to keep a simple schedule of posting every Wednesday and I would love for you to be subscribed so that you catch the update in your inbox. Also do follow IshtyleAwhile on Instagram, Facebook, Twitter and Pinterest for more updates. 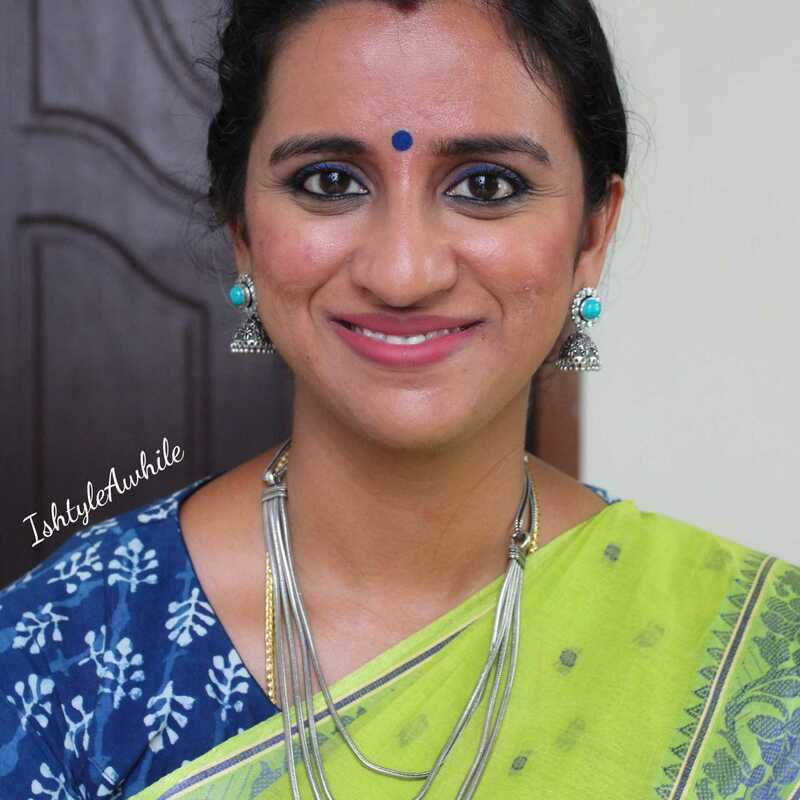 In case you want to know why my skin looks smooth and naturally glowy in this makeup look, then you must check out the previous post where I have talked about a facial that I got done recently which really helped! 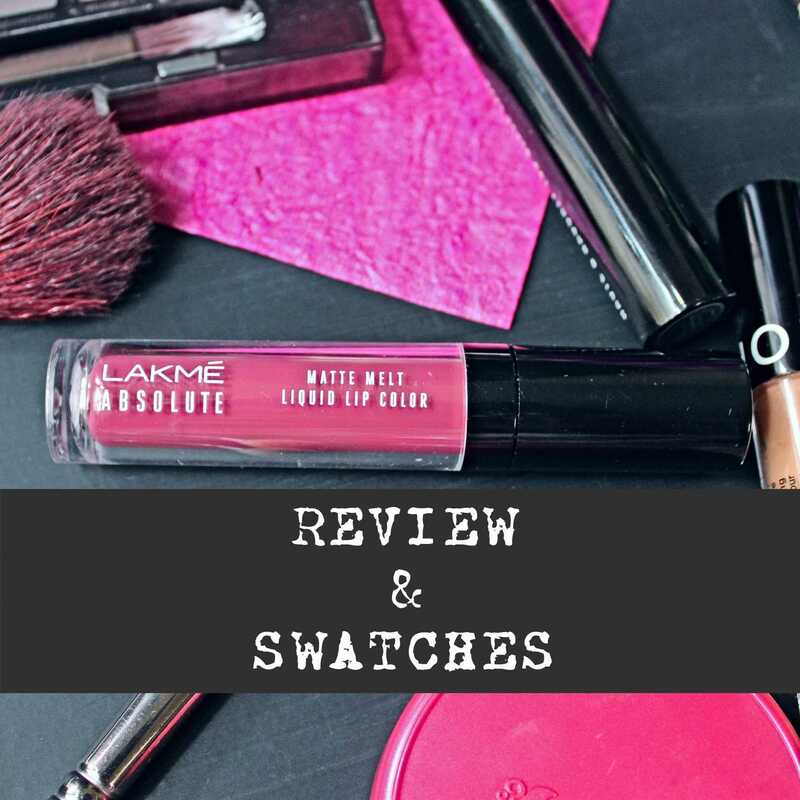 Do let me know what you think of the makeup look and whether you plan to try the Lakme Matte Melt Liquid Lip Colour.